Posted August 20, 2013 by Eric Graham . In its 3rd year, Pinterest is still gaining popularity as both an alternative and compliment to other social networking options. With over 48 million global users, Pinterest drives almost as much traffic as Twitter and it’s “pin it” button gets 10 times the clicks of the “tweet” button around the web. The value of this site to marketers lies in the purchasing behavior of Pinners as compared to non-social internet shoppers. Recent usage statistics show that users spend about 70% more when referred from Pinterest as opposed to non-social sites. In addition, it has been shown that Pinterest users find things they want to buy almost 30% more than Facebook users and are less shy about associating with a brand. What sets Pinterest apart from the pack? It’s a visual site with only one thing to do…. SHARE! For businesses, this visual gold mine can do wonders for your online marketing. But, just like any other social media platform, it takes active participation, research, and a strong content strategy to be successful. 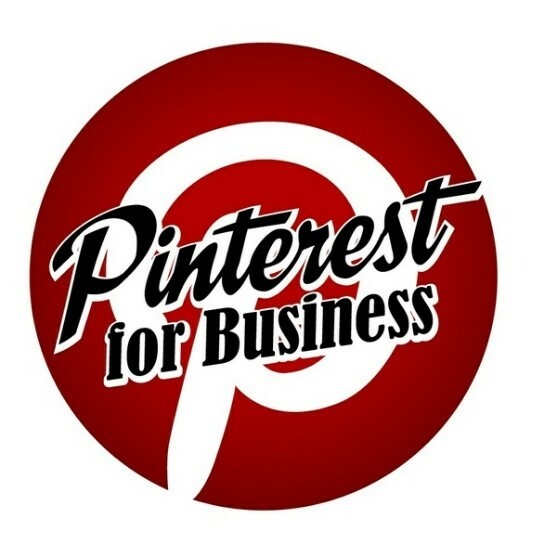 Ready to start pinning for your business? Here are 5 tips that will help you get started! With a business-specific portal and built in analytics, Pinterest is setting itself up to be a permanent part of the social media landscape. Use the separate Pinterest business portal to get your brand set up and running properly. After you verify your website, you can use Pinterest Business Analytics to monitor your brands’ endeavors in the Pinterest world. Females make up the vast majority of Pinterest users. Shopping, Fashion, Food, and Humor are all among the most popular categories to pin and repin. However, there are Boards for just about anything you can think of, including those that men may be more likely to engage such as tattoos, motorcycles, cars, and fishing. Although the male Pinterest population is steadily growing, still about 80% of users are still female, so it is important to track and adjust your content strategy and images accordingly. Simply put, Pinterest drives traffic. It gets more monthly usage than Twitter, LinkedIn, and Google + combined! Many of its 48 million plus users spend an average of just over an hour per month Pinning. This puts it on the heels of Twitter for the amount of referral traffic it generates! Don’t be a self-centered Pinner. Just as on other social media platforms, engaging with others within your content is a wise move. Repins, @Mentions, Comments, and Likes are all useful ways to interact with other users and position your brand as a “friend” rather than just another business. Contest rules are less strict than the ones you can run on Facebook and you can easily design a contest to gain followers or drive traffic to your website. 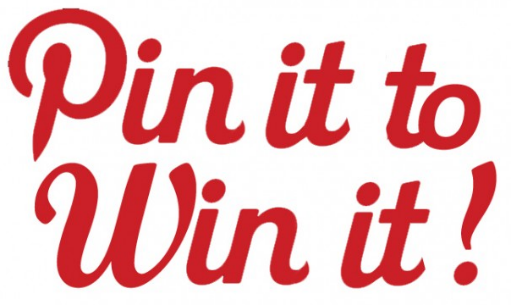 There is a set of guidelines provided by Pinterest for running a contest on the business side of the site and a few more ideas on how to be successful at Pin League. Wouldn’t it be nice if the time you spent engaging customers on social media was also time spent working to create quality backlinks to support your SEO strategy for your website? Since Google follows the links you post on Pinterest that is exactly what you are doing! You can add a link to your post, and, when someone pins your post, a new backlink to your site is created. This can contribute to an increase in your page rank and site authority. Using Rich Pins, you can automatically pull product information such as price and availability into your post and link back to your web store. Brilliant! If you need help getting your business started on Pinterest, Contact AMG today about what we can do for your WebPresence™ Marketing!